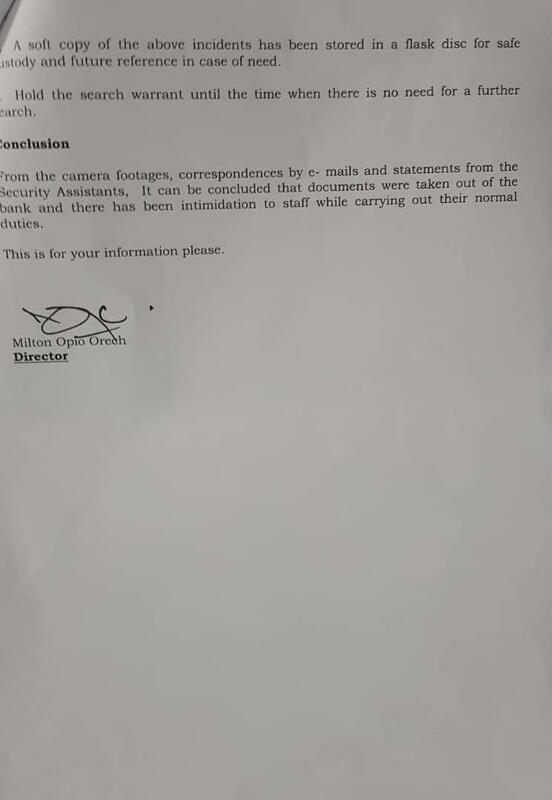 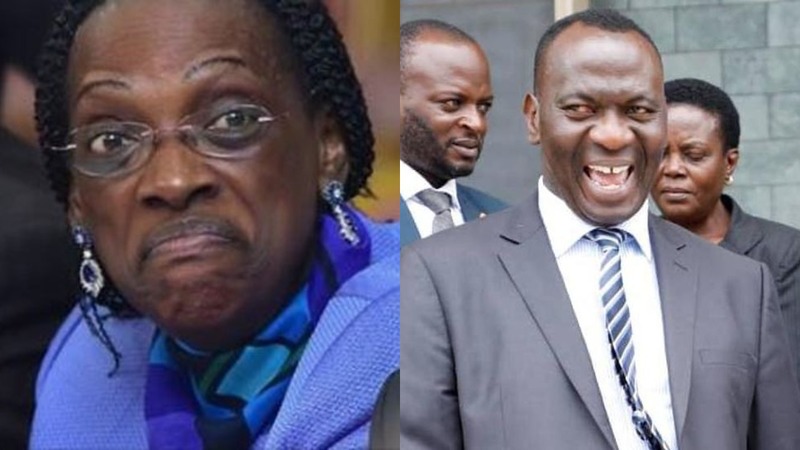 KAMPALA – The Bank of Uganda top officials return to parliament Friday morning as week four of the inquiry that saw dramatic episodes closes. 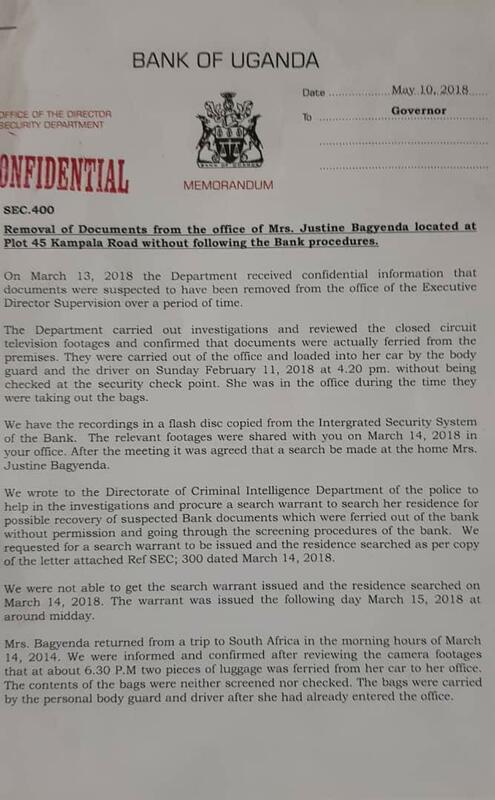 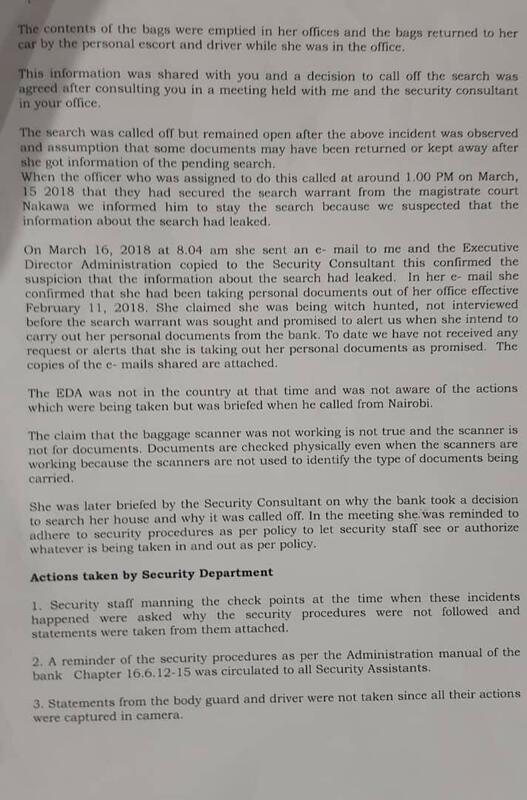 The week saw embattled former Executive Director for Supervision Justine Bagyenda leave the country and skip summons to appear before the MPs and after heated exchanges, she has since been given Monday deadline. 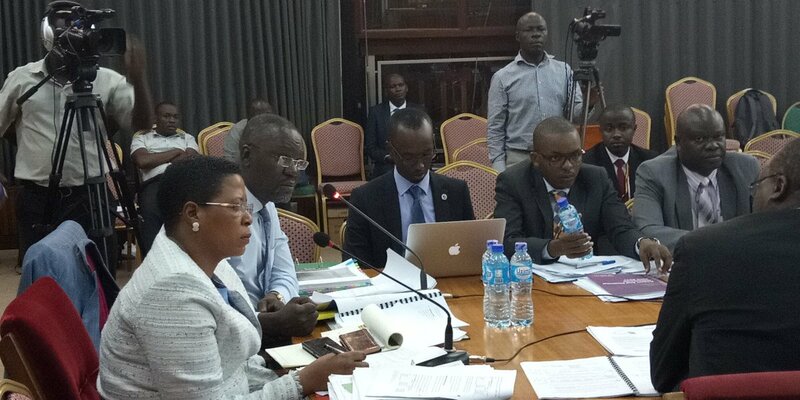 Ms Bagyenda and Mr Benedict Ssekabira, the director of Financial Markets Development Coordination, are particularly needed before the committee to present evidence of reports on how the value of assets of three closed commercial banks assessed so far, was reduced from Shs117b to Shs98b after the Central Bank took over the liquidation.